For the field that studies everything human, the past year has been one of great upheaval and radical revelations. This year’s anthropological findings brought us fascinating insights from across the globe, upending long-held assumptions about the evolutionary timeline, human dispersal, and more. There were almost too many great stories to choose from, but here are some of 2017’s most exciting discoveries from the world of anthropology. 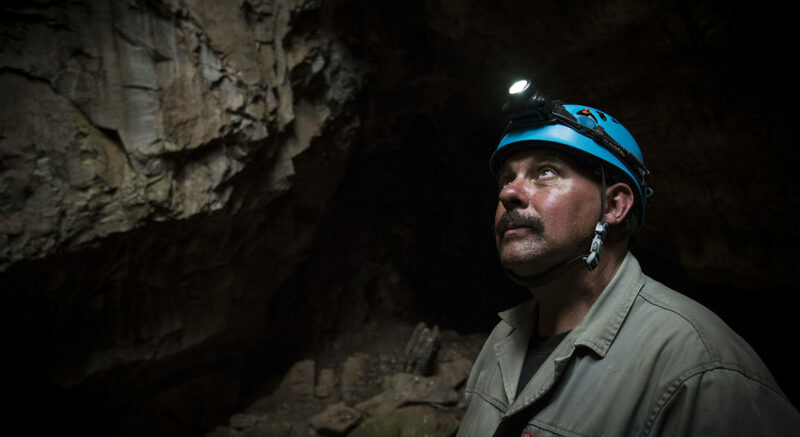 Fossils discovered in 2013 and 2014 in South Africa’s Rising Star cave system were dated to between 236,000 and 335,000 years ago. This date range implies that after our own large-brained species diverged into its own branch on the hominin family tree, a lineage with the small brain that is characteristic of a much earlier period persisted. The discovery raises the question of whether stone tools found in South Africa are not the handiwork of anatomically modern humans. The Homo naledi fossils contribute to the growing evidence that humans emerged from a broad array of hominins. Such findings mirror the abundance of diversity that has been found in other species that are highly adapted to life in the savannah, such as lions and giraffes. An adult hominin’s fossil jawbone, found at the Jebel Irhoud site in Morocco, includes teeth similar to those of anatomically modern humans. The stratigraphic date of 300,000 years ago is surprising because, prior to this finding, the oldest Homo sapiens fossils—found in Ethiopia—date to about 195,000 years ago. The jawbone supports the emerging picture that H. sapiens was widely present across the African continent 100,000 years before suspected. Stone tools found during excavations at Madjedbebe, a rock shelter in northern Australia, push the arrival of humans on this continent to 65,000 years ago. By setting a new minimum age for such migrations, this research moves back the timeline for the dispersal of humans from Africa. This new date is relevant to debates about when modern humans met up with (and possibly mated with) Denisovans, Neanderthals, and other hominins in Europe. This research raises new questions about what brought dogs and humans together in prehistory and how they might influence each other’s development. 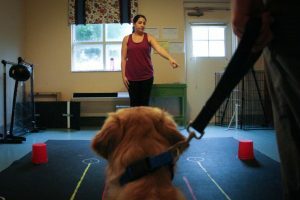 More than 550 domestic dogs, Canis familiaris, were put through a series of tests based on studies of humans and nonhuman apes. Comparison of the data from all three species revealed patterns of individual differences in cooperative communication between human infants and dogs that were similar—and were not observed in chimpanzees. The researchers conclude that social cognition is better developed in dogs and humans. This raises as many questions as it answers because it is unknown whether the mental processes of dogs and humans work in the same way. Further research might provide insights into human cognition that could help unravel the causes of autism and other cognitive disorders. Two controversial findings will completely rewrite ancient history if they are substantiated. Damaged mastodon bones in southern California dated to about 130,000 years ago are argued to be the result of humans smashing them with stones in an effort to extract the bone marrow. If shown to be the case, this finding would radically change the current archaeological consensus about the peopling of the Americas approximately 15,000–20,000 years ago. A single Graecopithecus tooth from Bulgaria dating to around 7 million years ago might be from the earliest known hominid, and if so, it could suggest that hominids originated in Europe, not Africa.